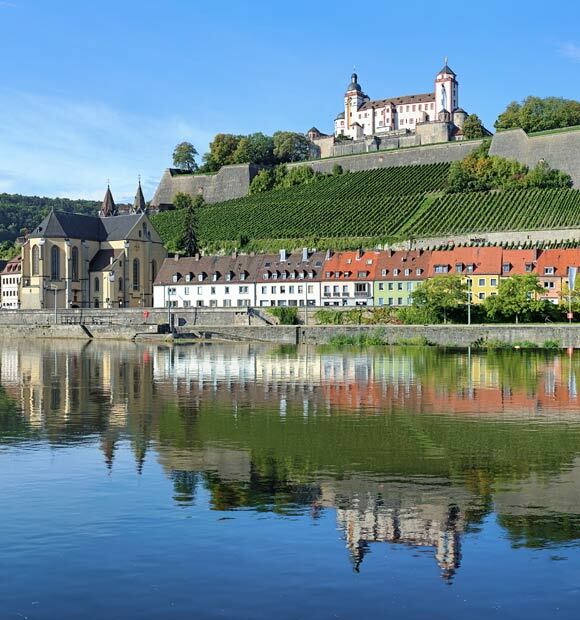 Bernkastel can be found along the banks of the Moselle River, in West Germany. 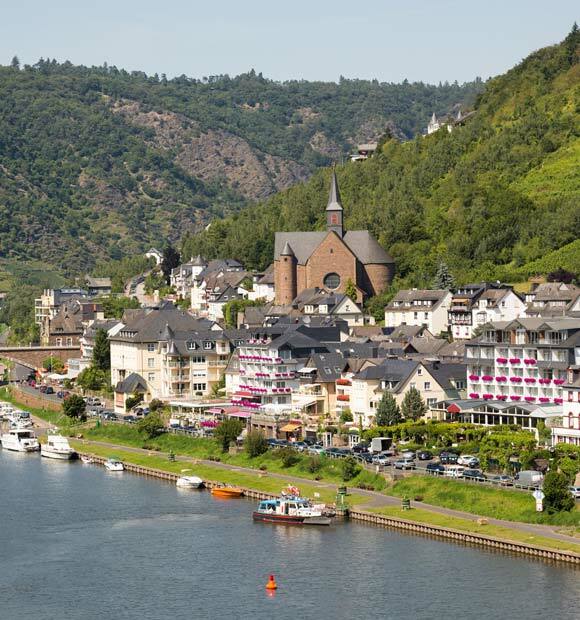 It sits opposite another popular river cruise port, Cochem, meaning the two are often explored one after the other on many river cruise itineraries. 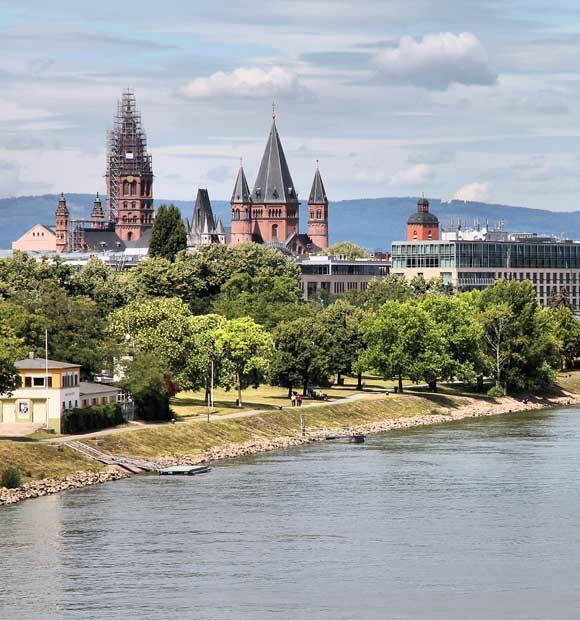 The Moselle joins the Rhine not long after leaving Bernkastel, so it’s a favourite port on cruises which explore both the Moselle and Rhine rivers. 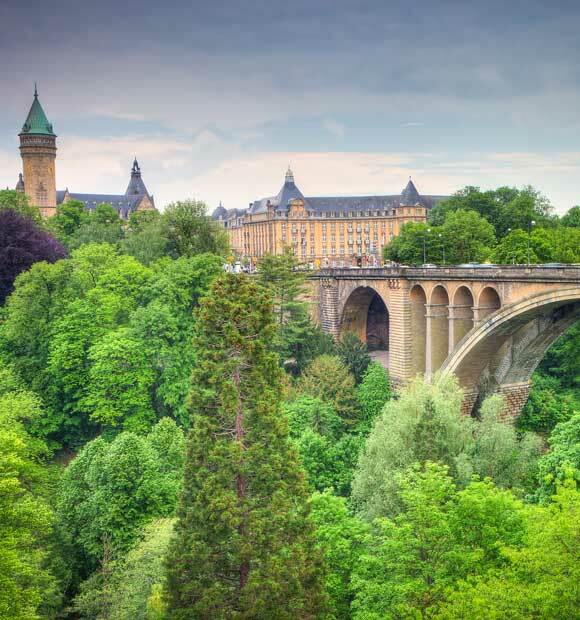 First documented in the first half of the 11th century, Bernkastel was granted town rights in 1291. 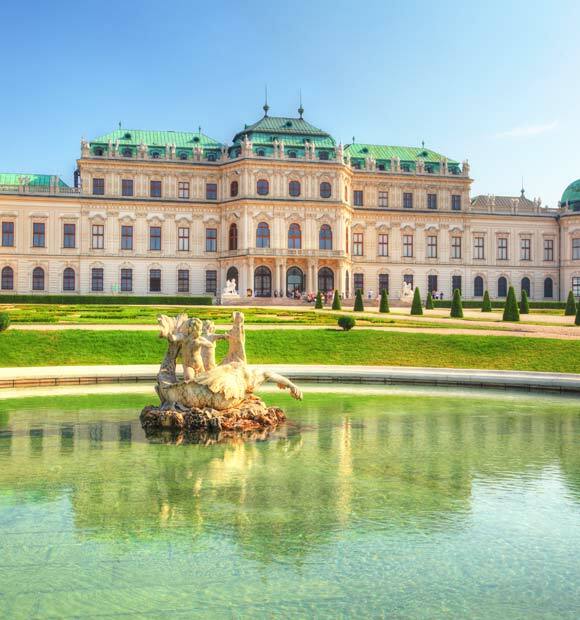 Around this time, a castle was built, but it caught fire in 1692 and remains a ruin. 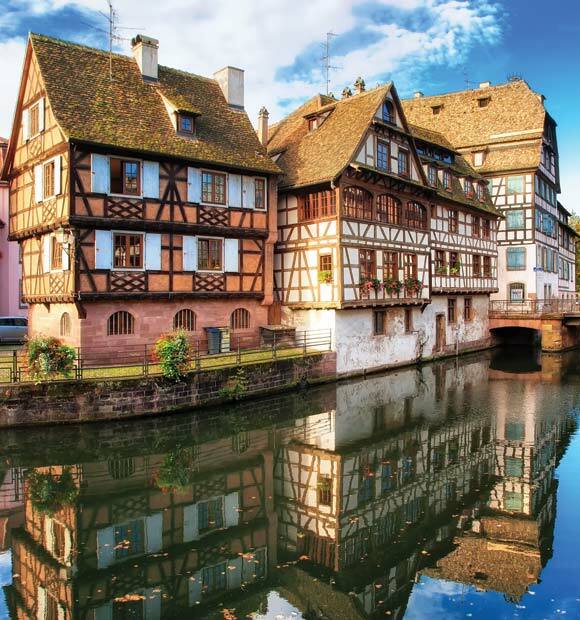 In its time, the town survived the ravages of the plague and came under French rule, but it has only existed in the form in which it survives today since 1905, when it merged with the wine-making village of Hues across the Moselle. 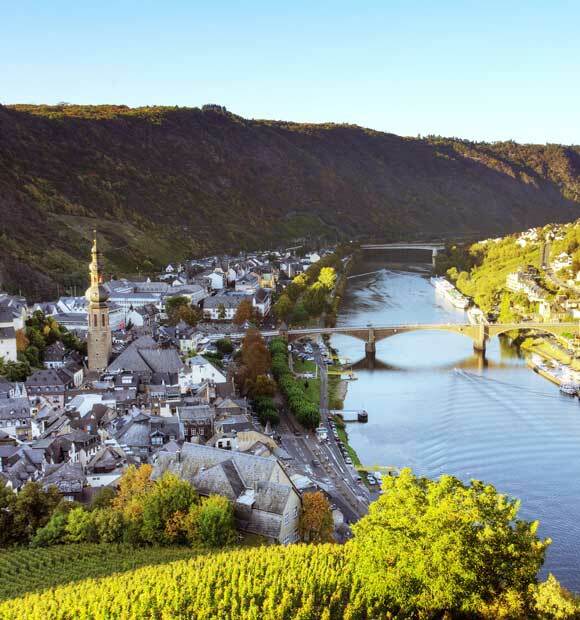 The town has since continued to develop as a key wine-making destination along the Moselle and is a popular port of call for river cruises. 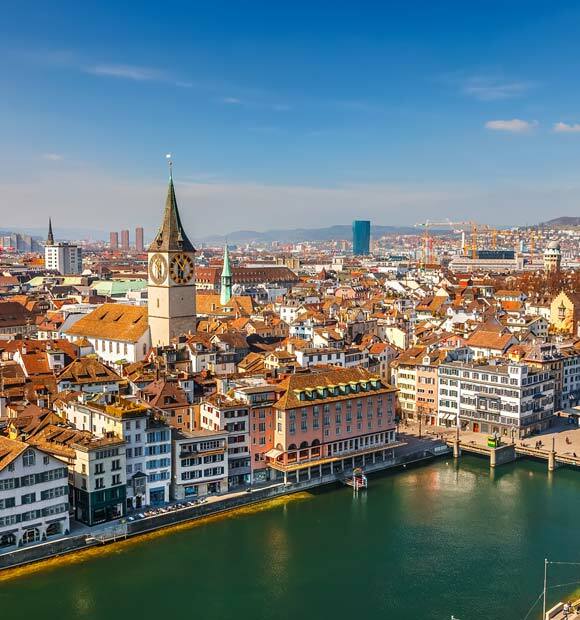 The town’s historic centre is home to some truly beautiful timber-framed buildings and the Mittelalterlicher Marktplatz boasts a wealth of shops and restaurants to explore. It’s especially magical during Christmastime, offering an authentic yuletide feel straight off a traditional Christmas card and the perfect destination to visit to truly get you in the festive spirit. 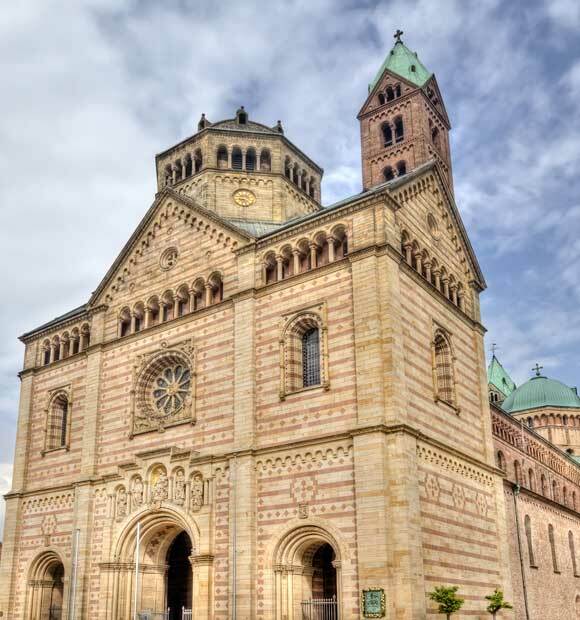 The Marktplatz is also where the town hosts the celebrated Middle Mosel Winefest and if you’re lucky enough to visit during the time of the festival, you’ll be able to sample some of the fine vintages which make the region so well-known. 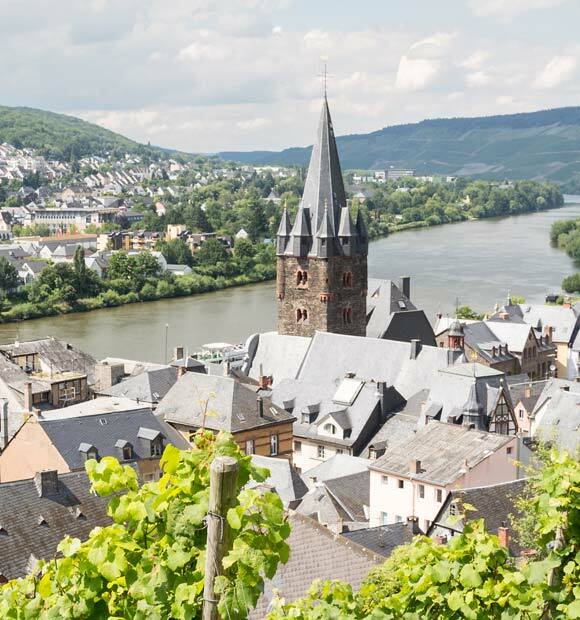 Even if you don’t visit the town during this time, the region’s vintages play a large part in the town’s appeal, with the Mosel-Vinothek & Wine Museum being just the place to learn all about the history of wine-making in the region. 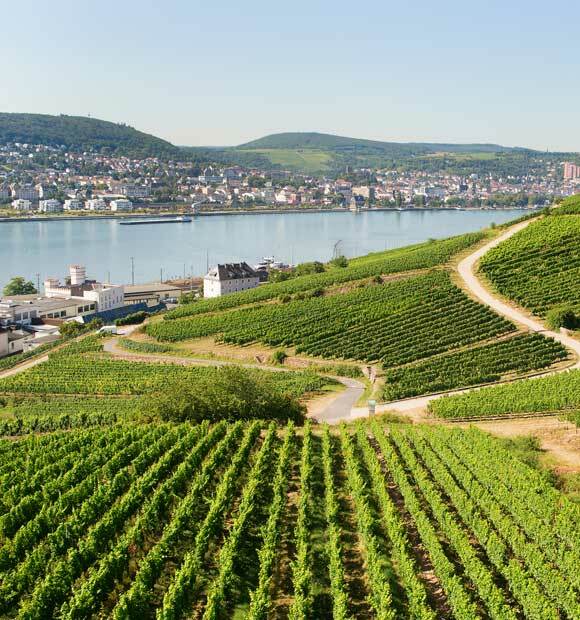 It’s a veritable place of pilgrimage for viticulturists too, as there’s the chance to taste and purchase 150 different varieties of wine from the Moselle region. The Dr Loosen Winery is another key attraction for wine-lovers offering some great wine-tasting opportunities but be sure to make an appointment first. 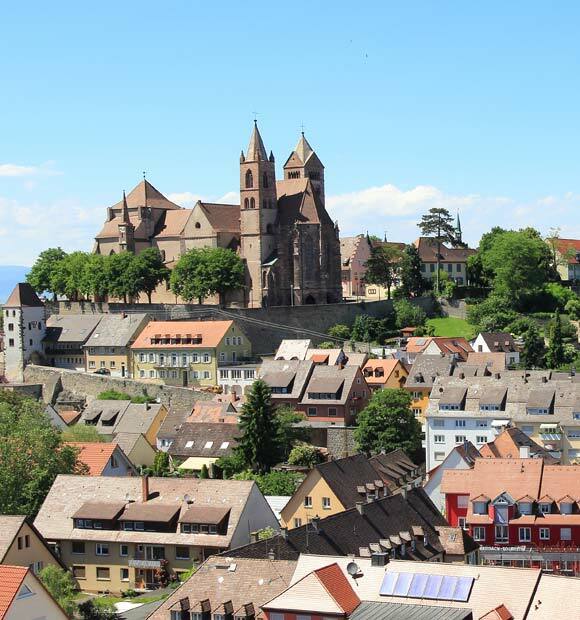 It’s not all about wine in Bernkastel and the Kolonialwaren-Museum is a fascinating journey back to the days of the traditional grocer’s corner shop, which offers all manner of period fixtures, fittings and features from the time of the town’s past. Another walk back through the past of a completely different kind can be had with a trip to Heimatmuseum Graacher Tor, which is the town’s oldest remaining jail. It dates back as far back as 1300 and was a prison for hundreds of years, though these days it serves as the town’s museum and offers a fascinating insight into its history. 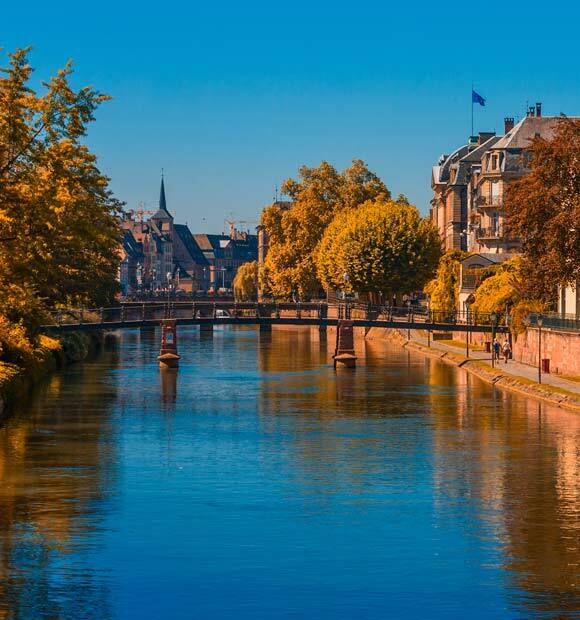 If you’re looking for an authentic Christmas river cruise experience, then an itinerary which includes Bernkastel will certainly fit the bill. 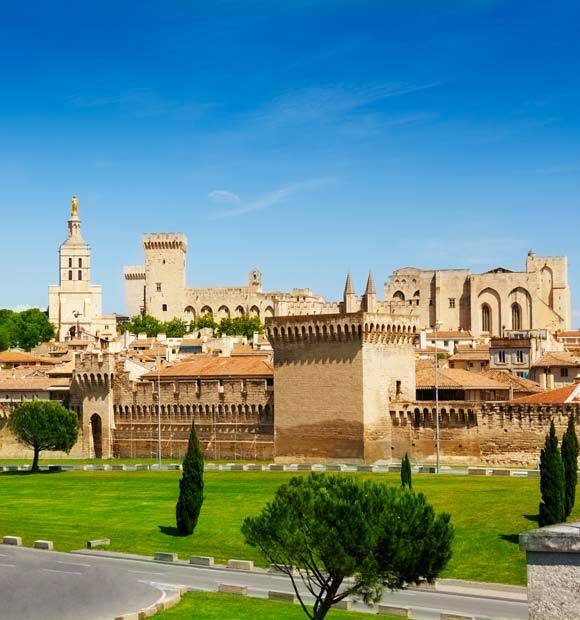 Or if you’re always on the look-out for new wines to taste or are in search of a particular vintage to add to the cellar (or wine rack), the town is a great place to visit.